Branson Hills Golf Club, Branson, MO. 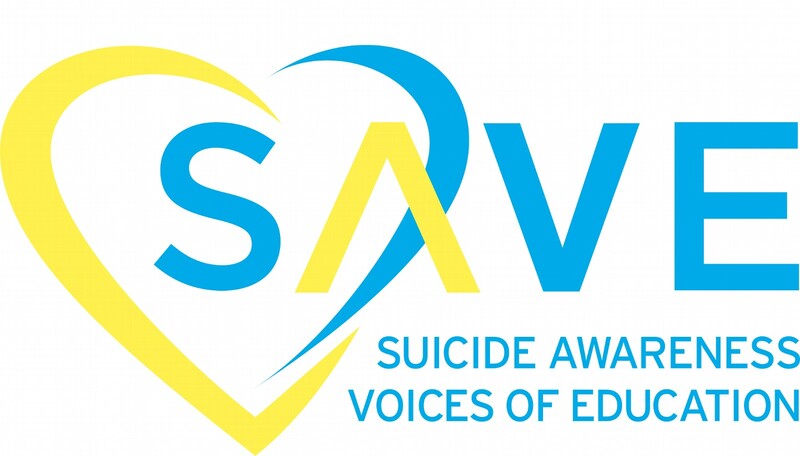 All proceeds will benefit SAVE (Suicide Awareness Voices of Education) for continuing the mission of suicide prevention and awareness. Registration & Driving Range open at 9:00 a.m. Golf starts at 9:30 a.m. Lunch starts at 2:00 p.m.
With sponsorship levels, foursomes and individual registration, there is an option for everyone! Grab your friends, neighbors, co-workers, or family and enjoy a beautiful day of golf while helping to SAVE lives! For information on sponsorships/registrations email Sheron Lininger at sheron_lininger@yahoo.com or call Linda Mars at 952-946-7998 or lmars@save.org **Make sure to ask about tax-deductible portion of your registration.